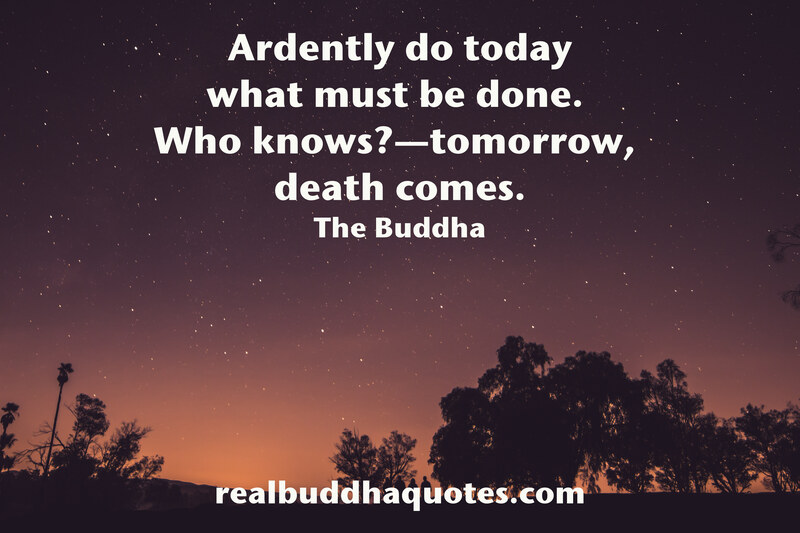 This is a genuine Buddha Quote. It’s from the Bhaddekaratta Sutta. Here are two other translations.